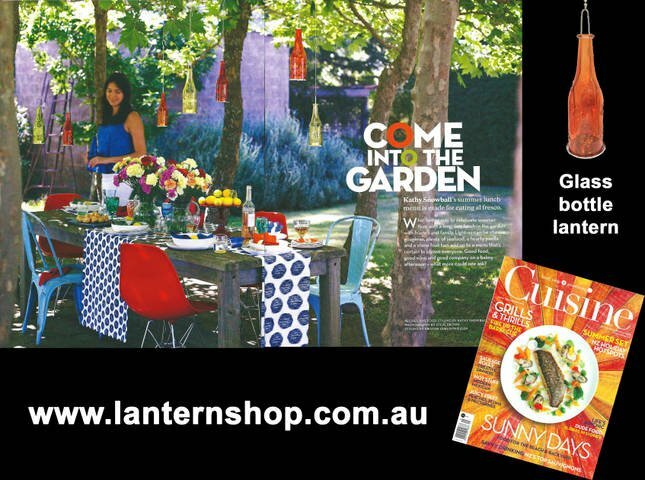 Glass Bottle Lanterns featured in CUISINE Magazine! 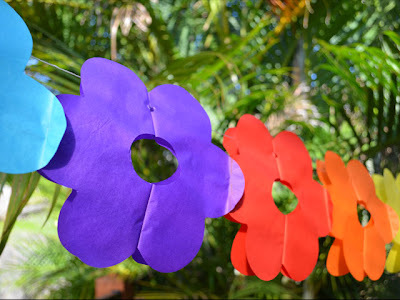 Hello friends - Happy New Year! 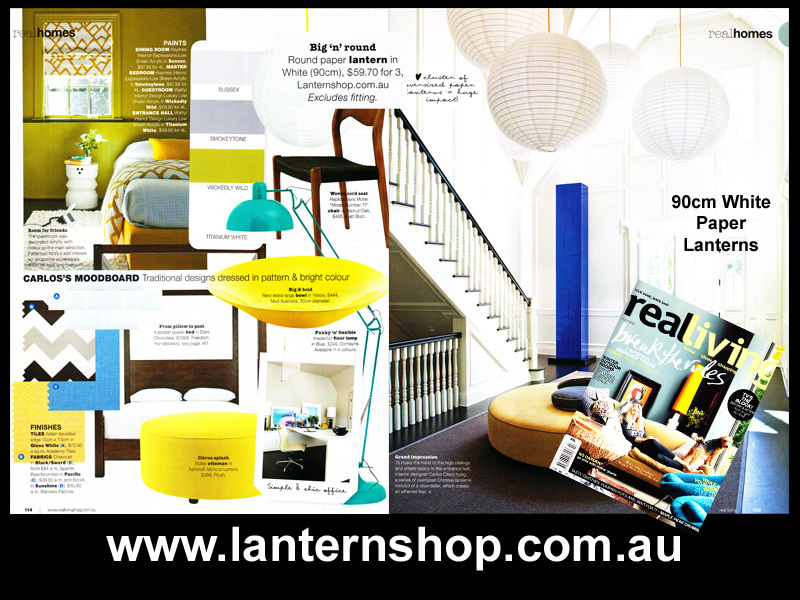 What a great start to 2012 - our stunning glass bottle lanterns have been featured in the January 2012 issue of CUISINE Magazine! 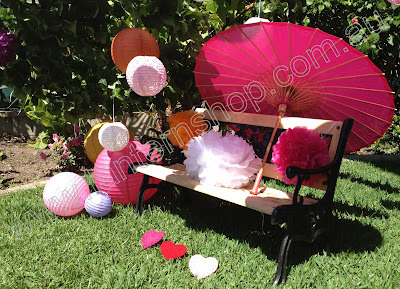 I just LOVE the picture!! Our glass bottle lanterns have been very popular (and even more so now)! We have a new colour coming in the next container due mid-February - PURPLE!!! 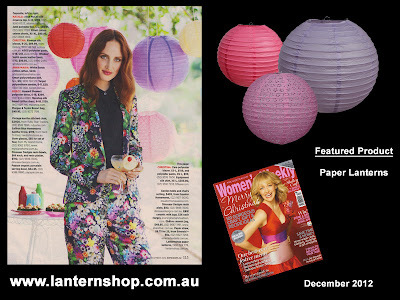 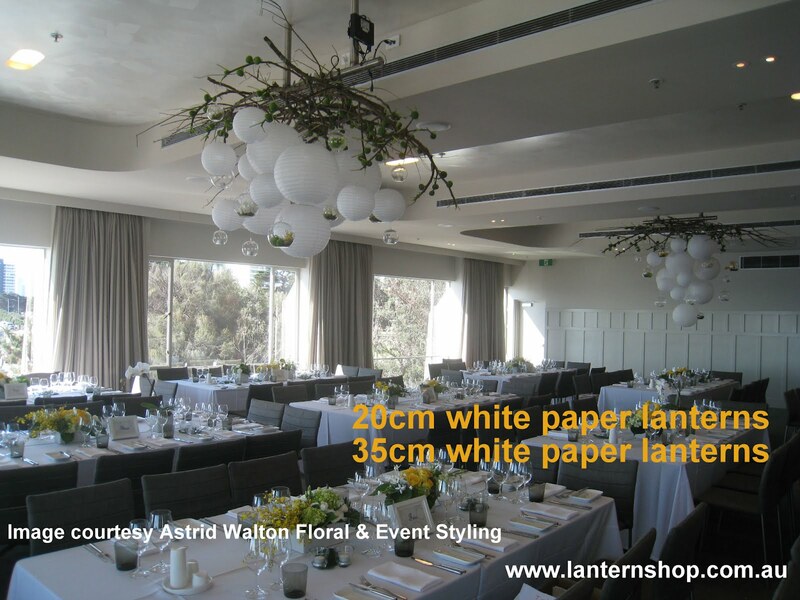 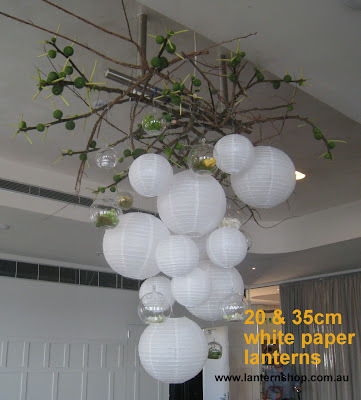 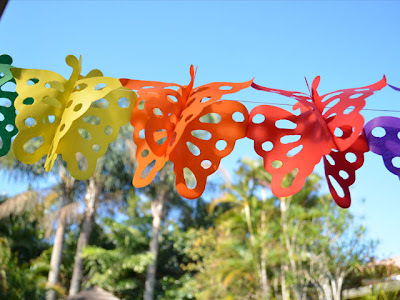 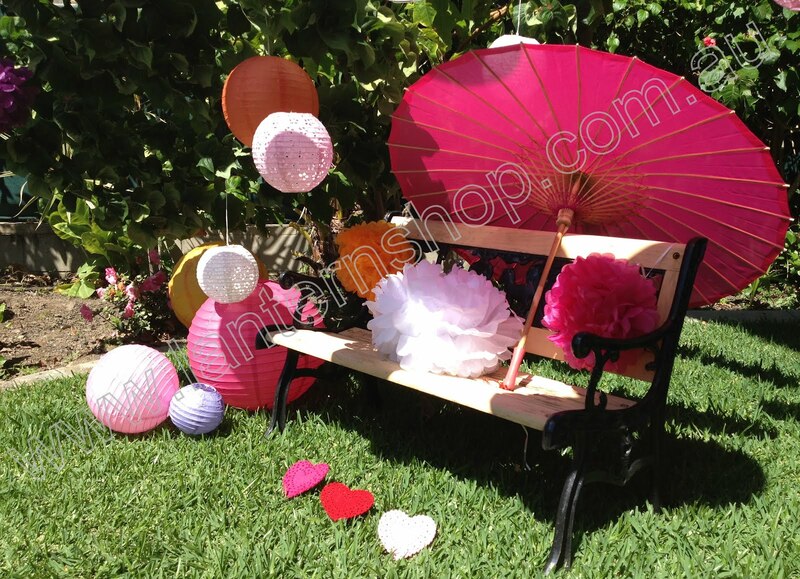 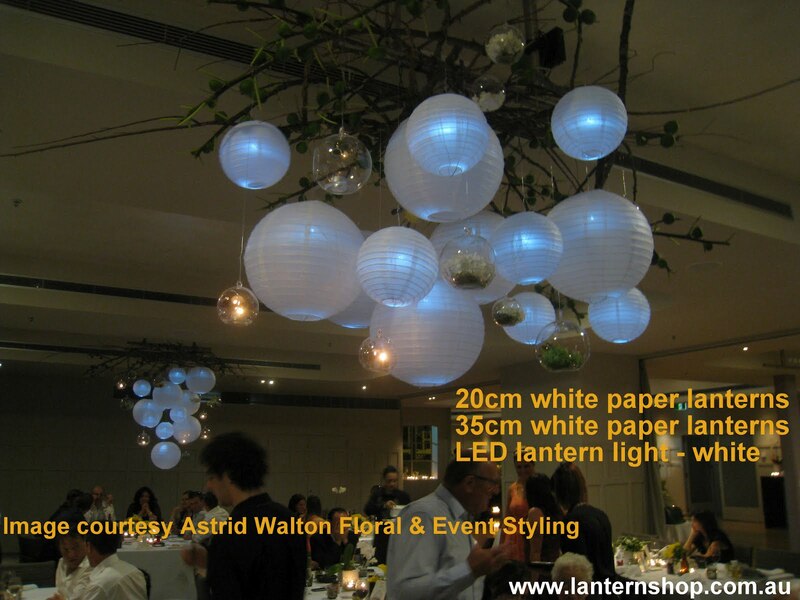 We are also increasing our colour range in the POM POMs, and paper and nylon lanterns!